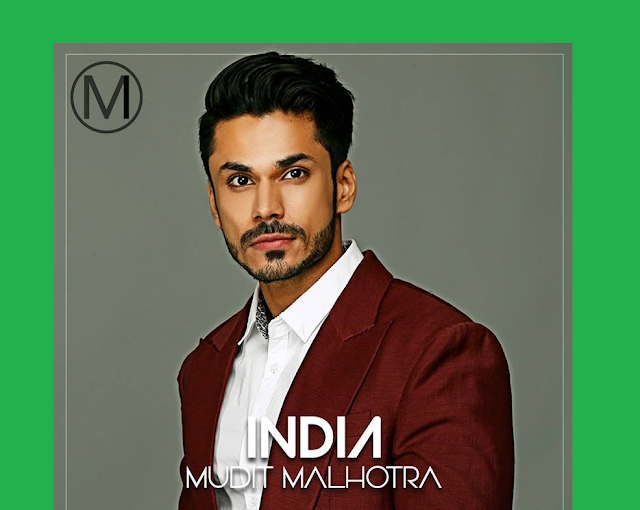 Mudit Malhotra is a 25-year-old model from New Delhi. He used to stammer as a kid but at the age of 8, he visited The Golden Temple and took a dip in the holy Sarovar that cured his problem. He hopes to establish himself as a successful model and actor and has a zeal in fitness and nutrition. His interests are music, photography, cooking and traveling.